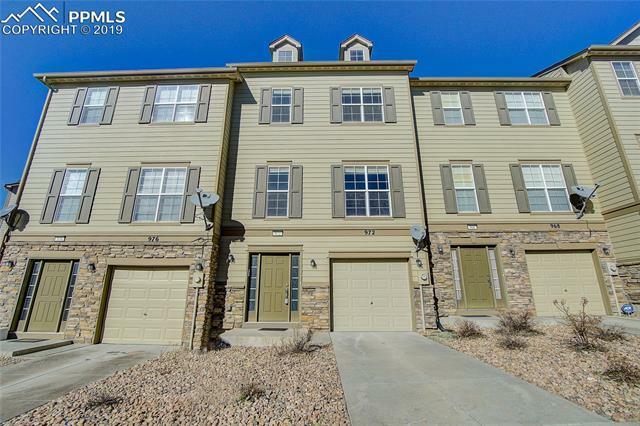 This is a move in ready townhome in Monument that is in 3 desirable areas: the Walters Commons area, the Lewis-Palmer School District & the Wescott Fire Protection District Gleneagle Station. Easy access to I-25 places Castle Rock and DTC within 30 minutes from you. Mueller State Park, Fox Run Regional and Palmer Lake Regional are all close at hand. Closer still are the Air Force Academy, shopping, and the local YMCA. Jet-setters have the Colorado Springs Airport just 40 mins south.